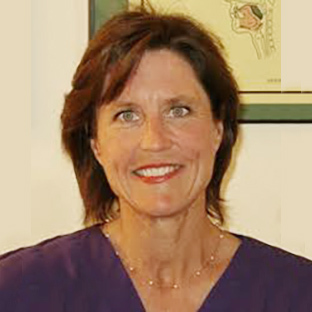 Kathy Winslow, RDH, COM has a private practice in Orofacial Myofunctional Therapy, She is a Buteyko Breathing Educator, and has training in Facial Reflex Integration (MNRI). She is a member of the IAOM (International Association Of Orofacial Myology), and the Osteo/Dental Interface Group. Kathy has lectured extensively on Orofacial Myology.